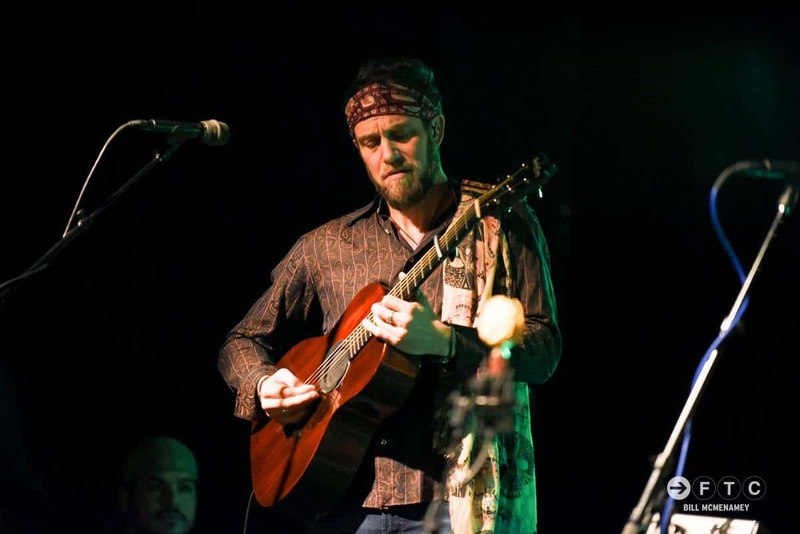 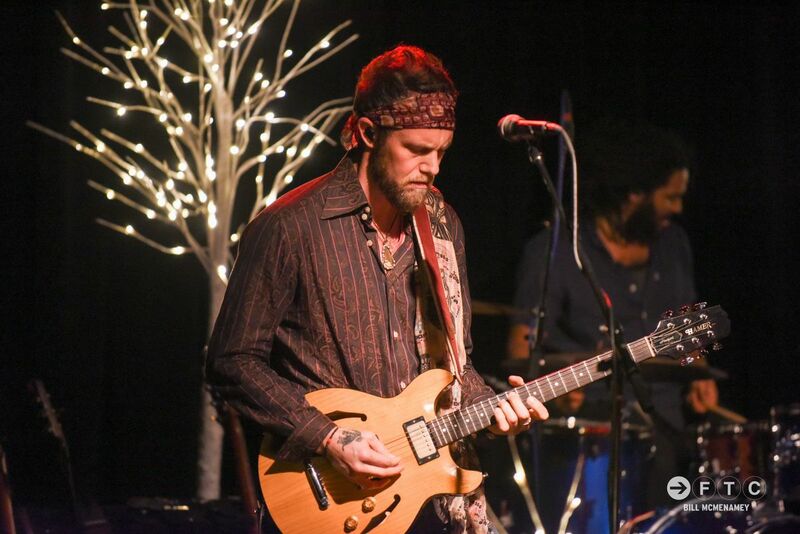 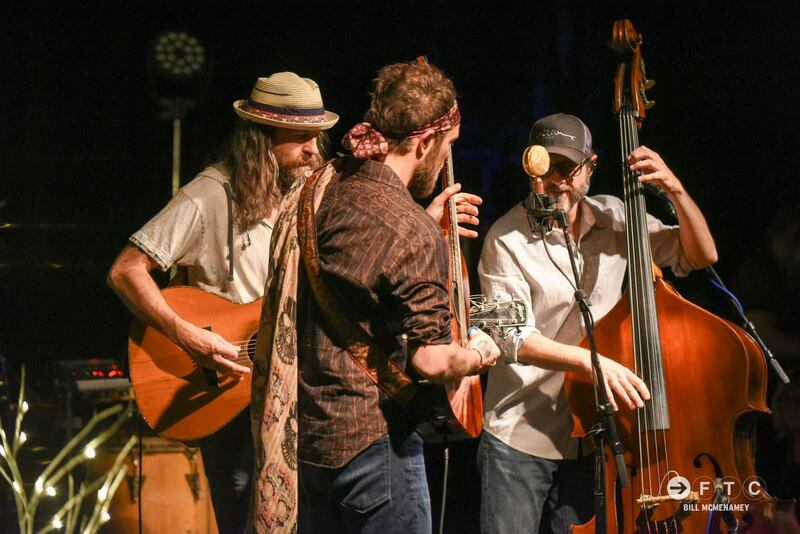 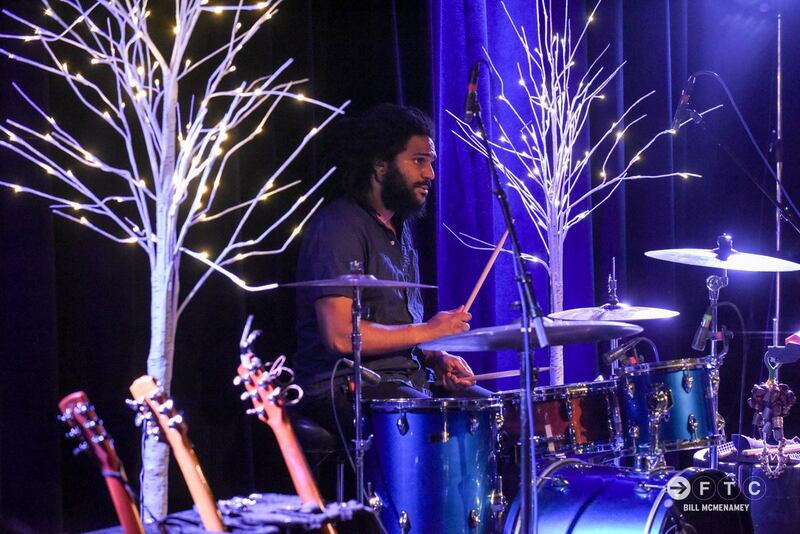 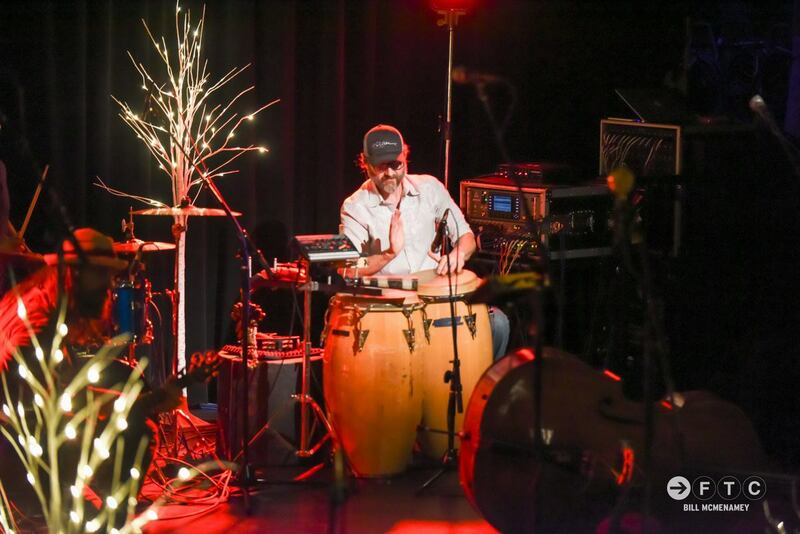 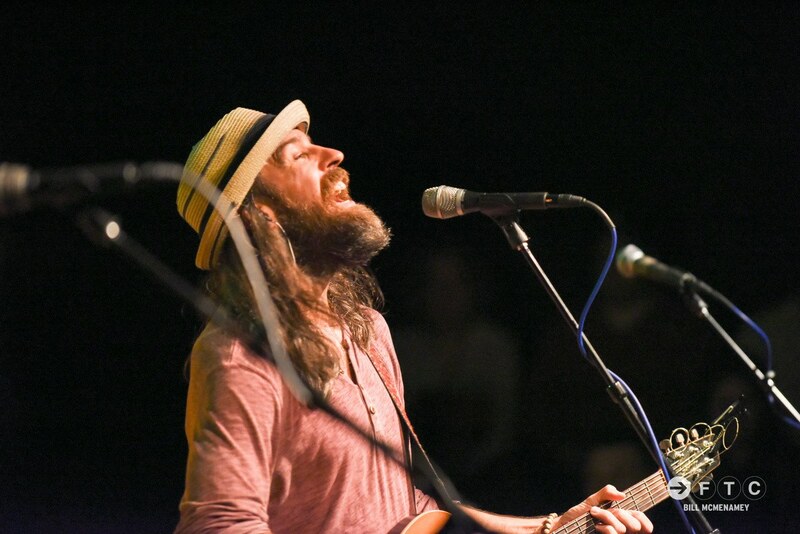 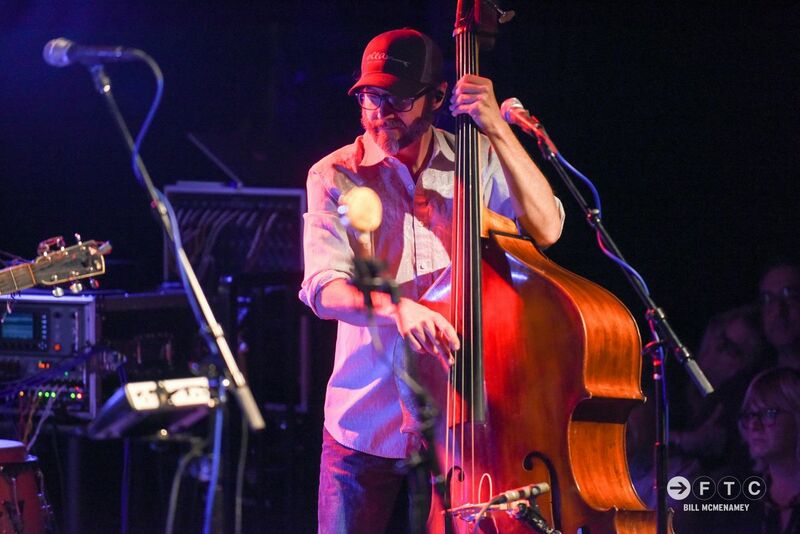 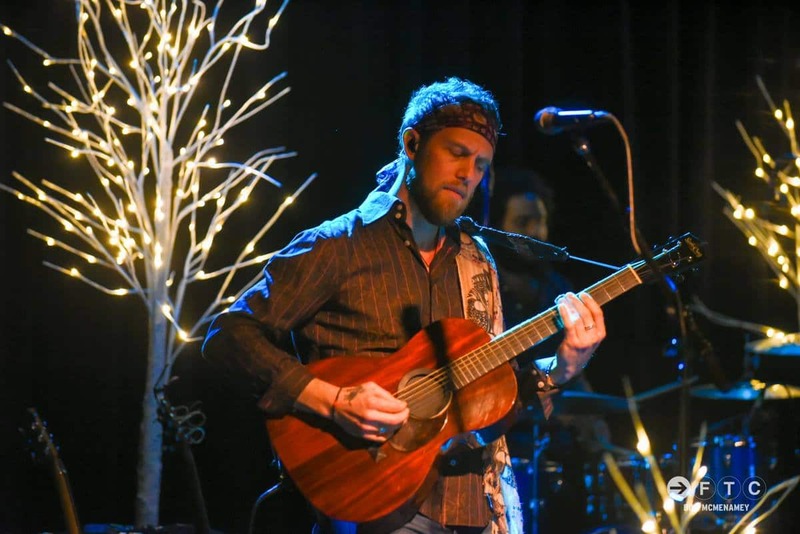 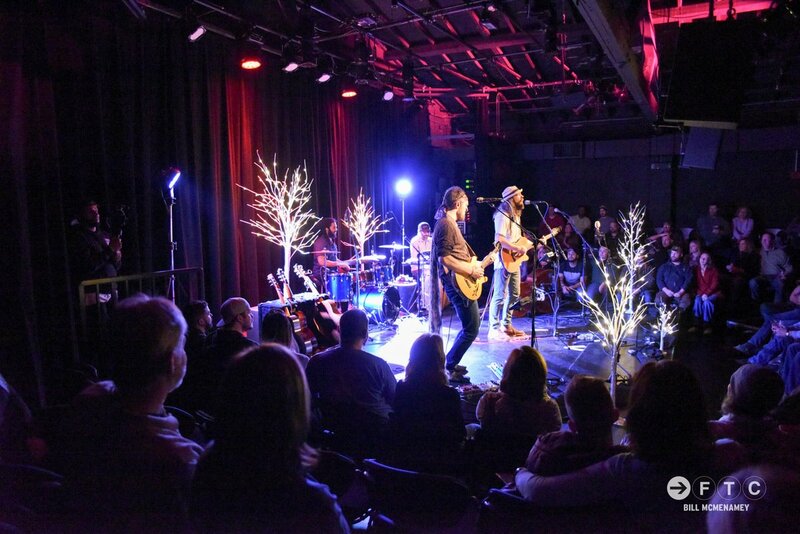 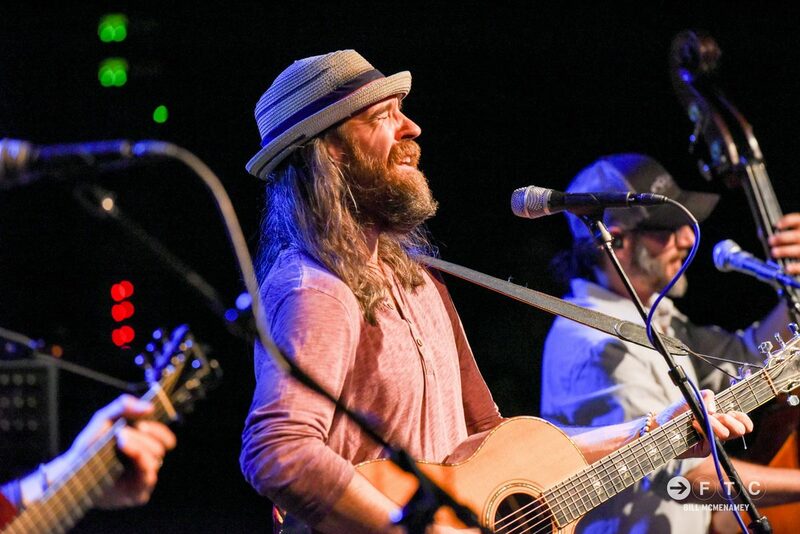 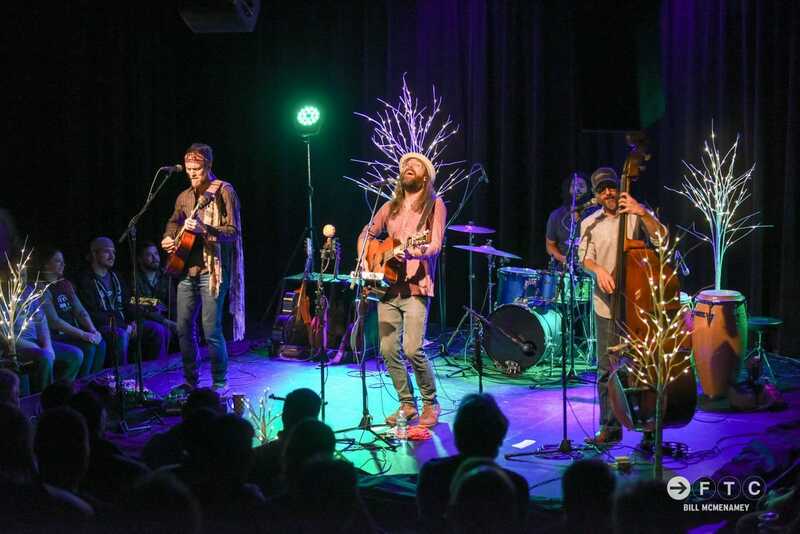 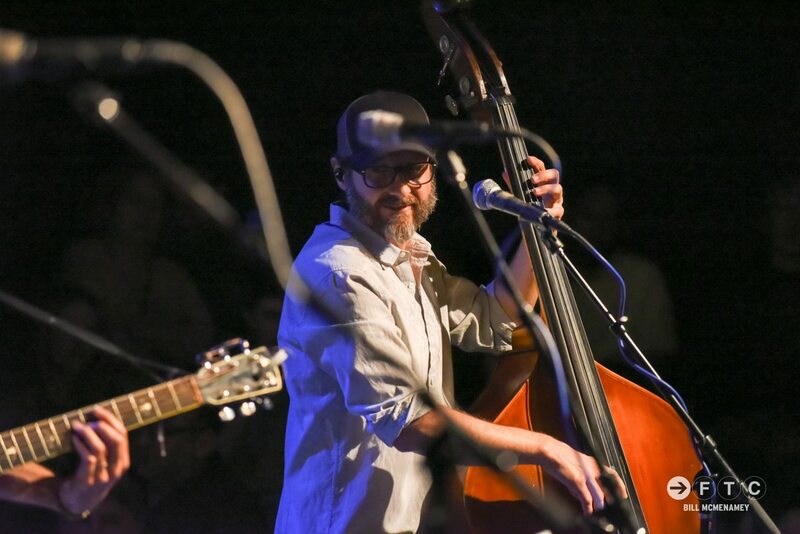 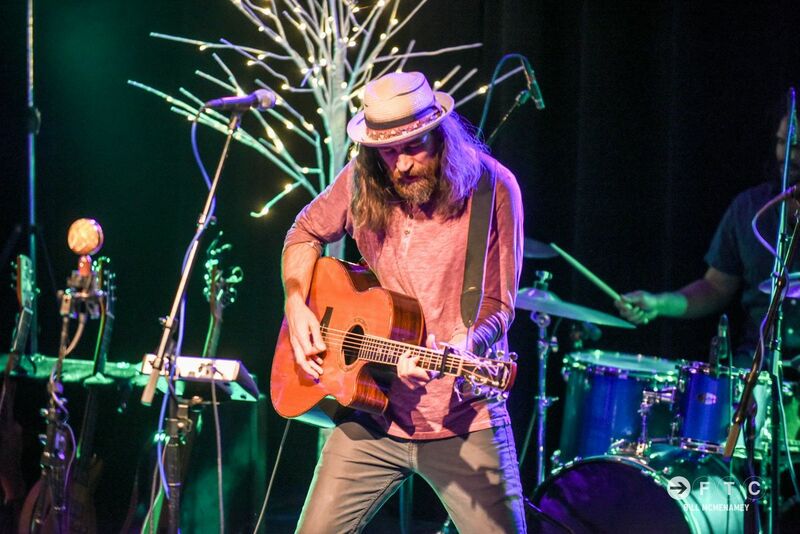 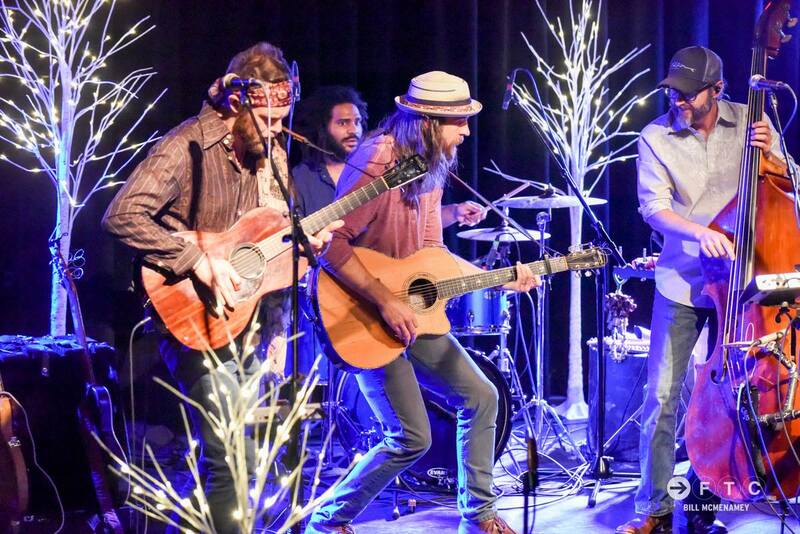 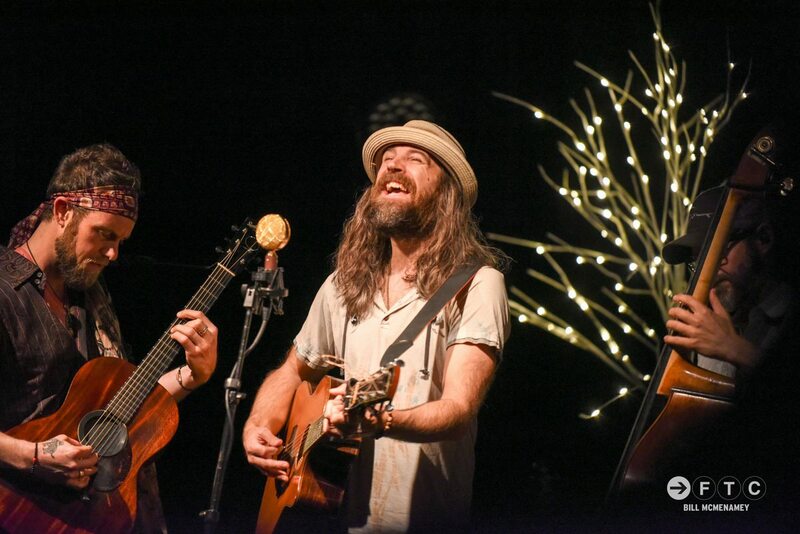 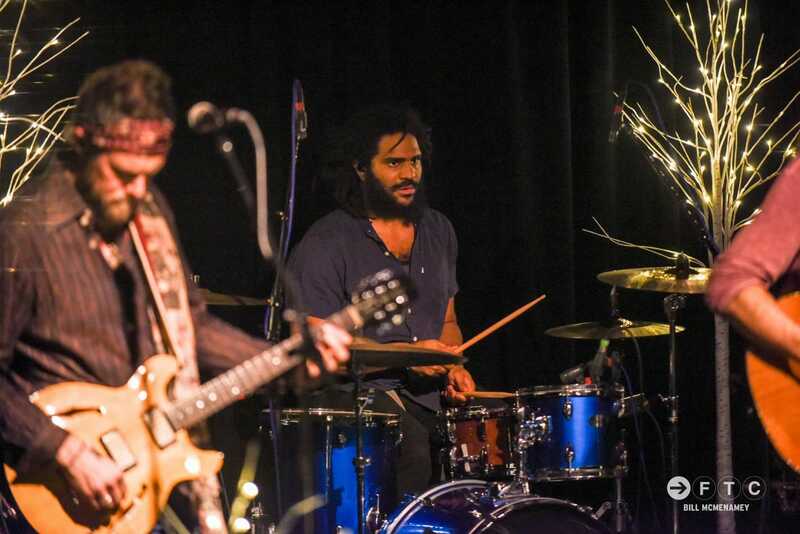 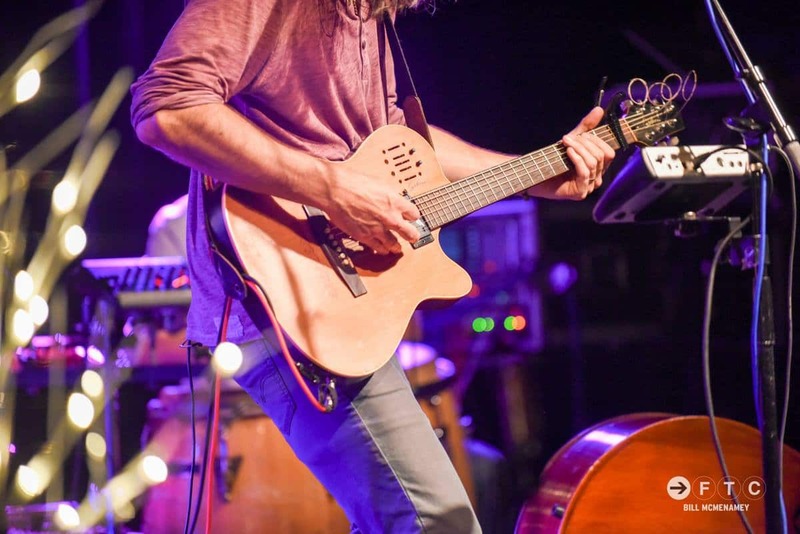 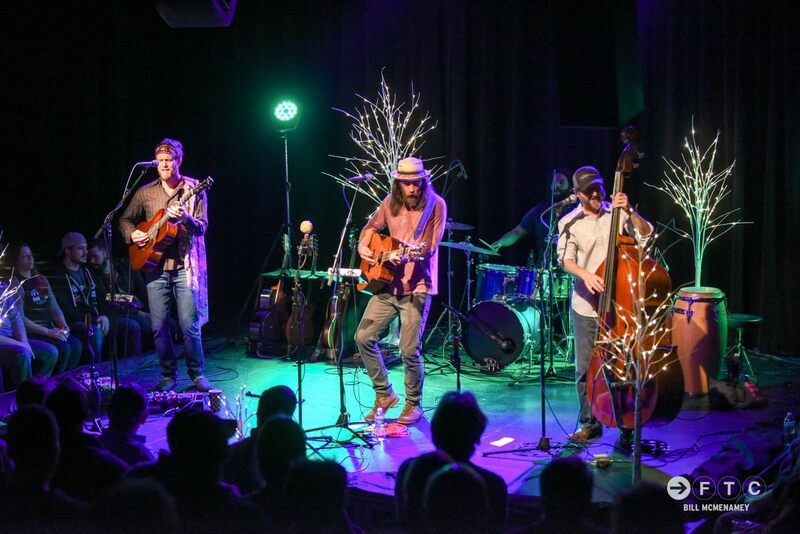 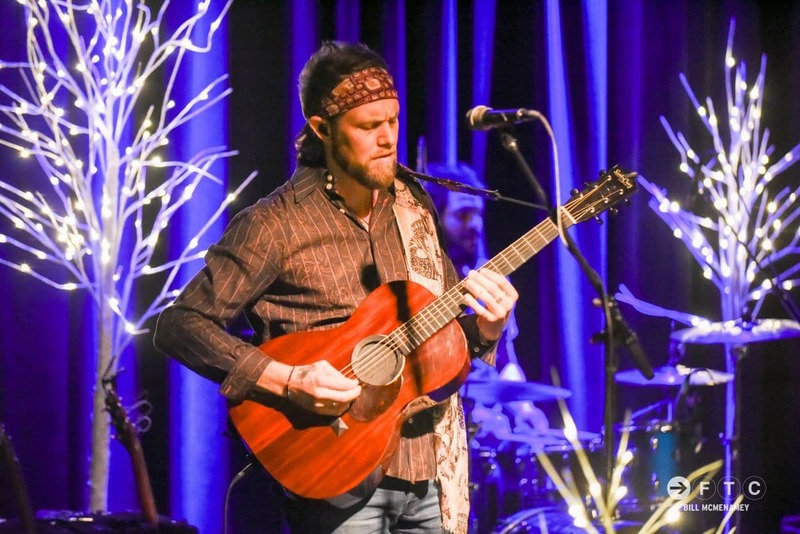 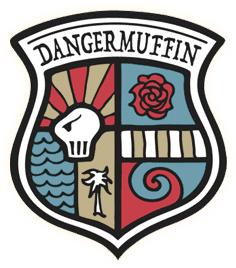 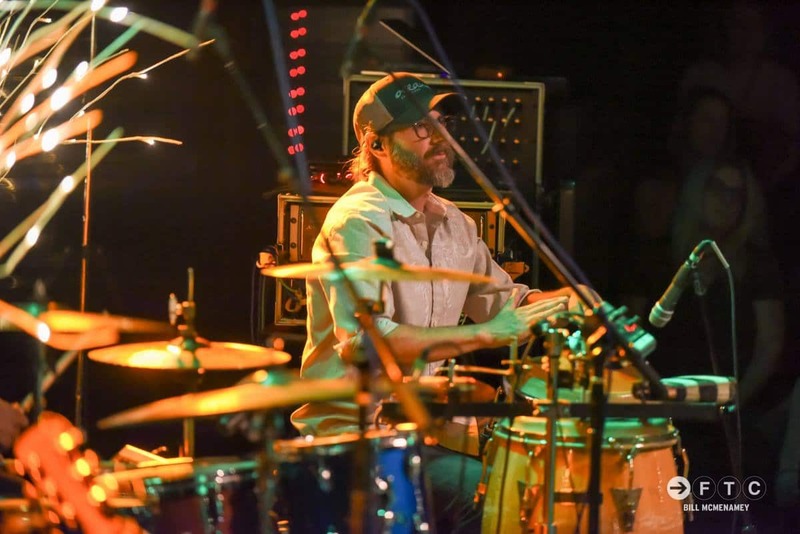 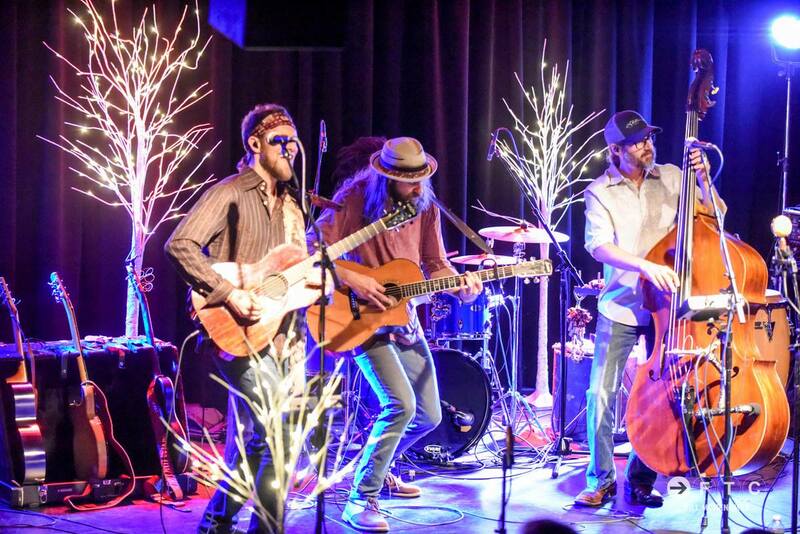 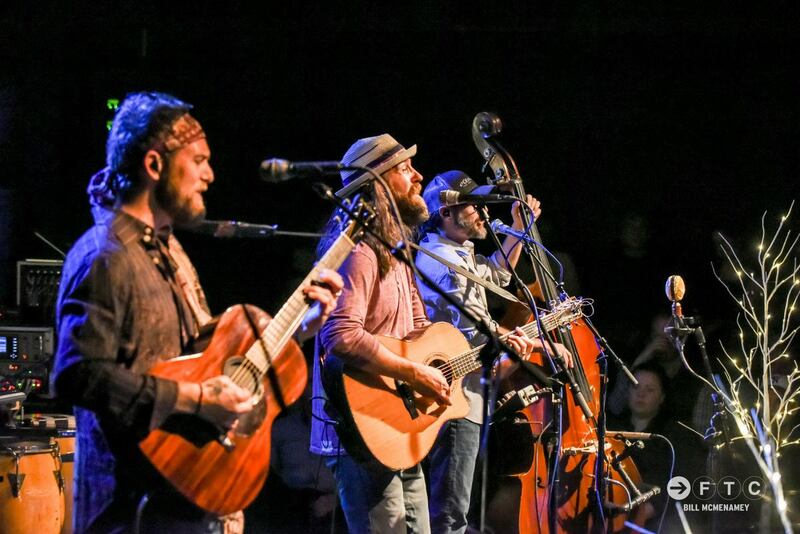 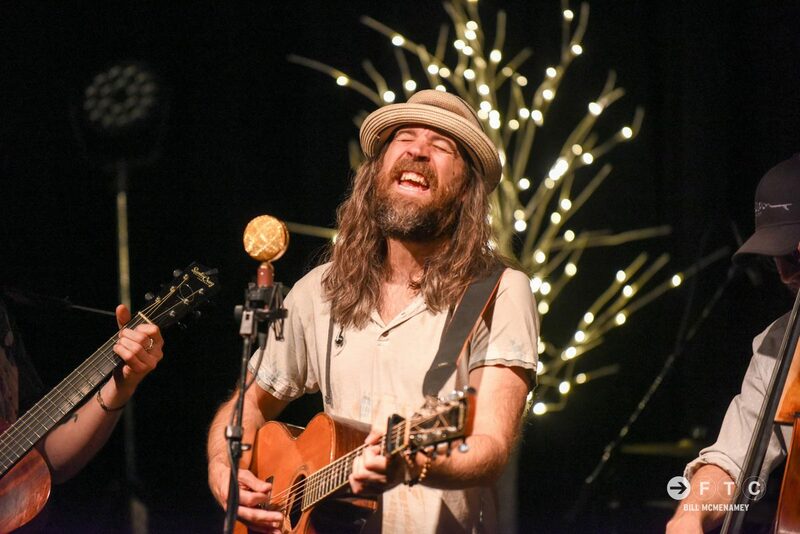 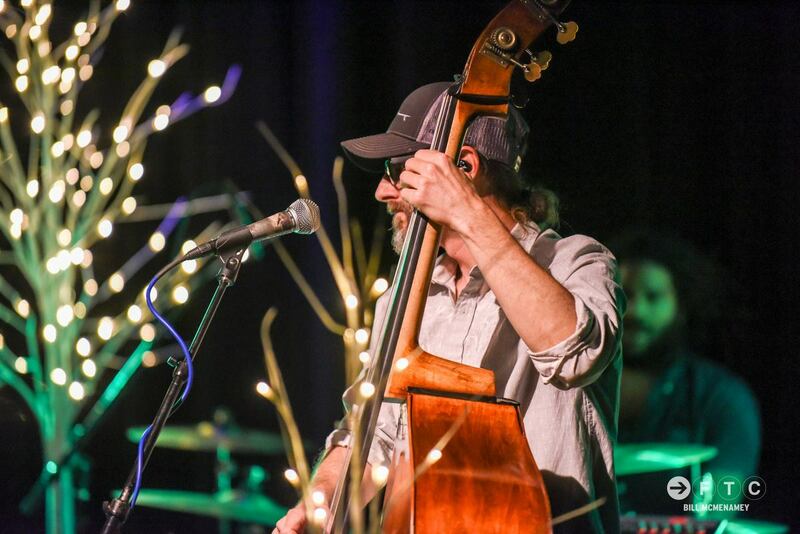 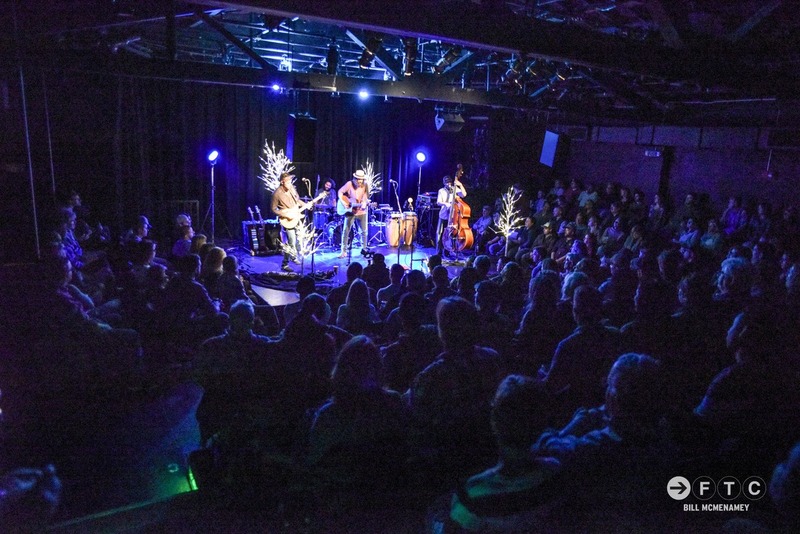 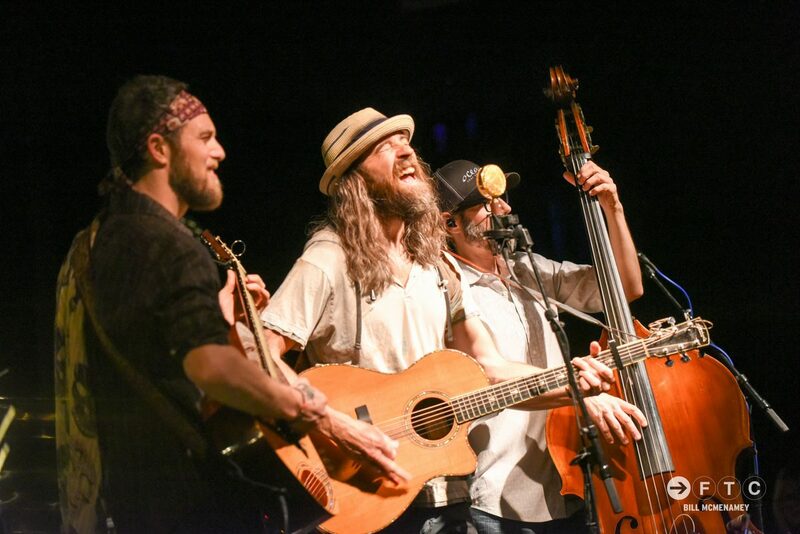 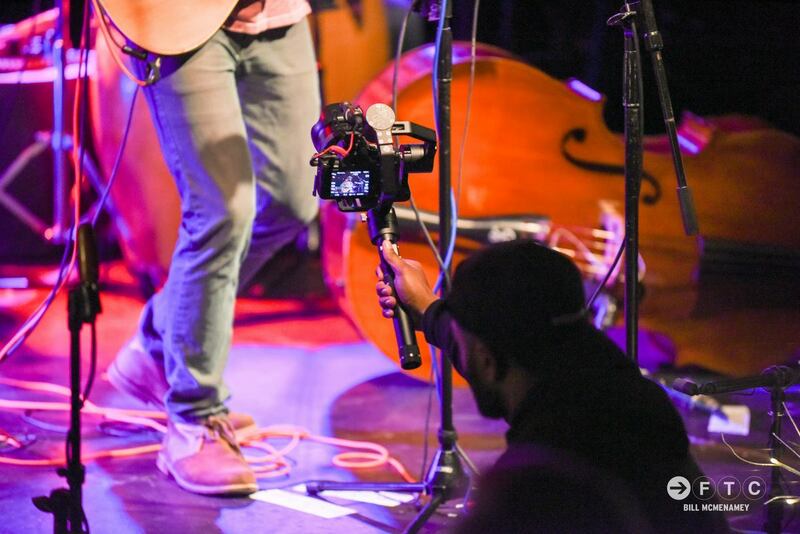 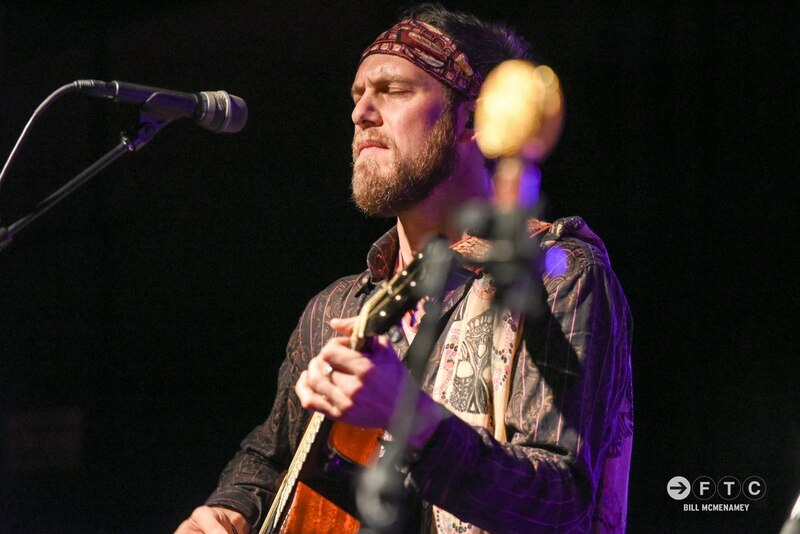 Over the years, Dangermuffin has played hundreds of venues and made thousands of friends on the road. 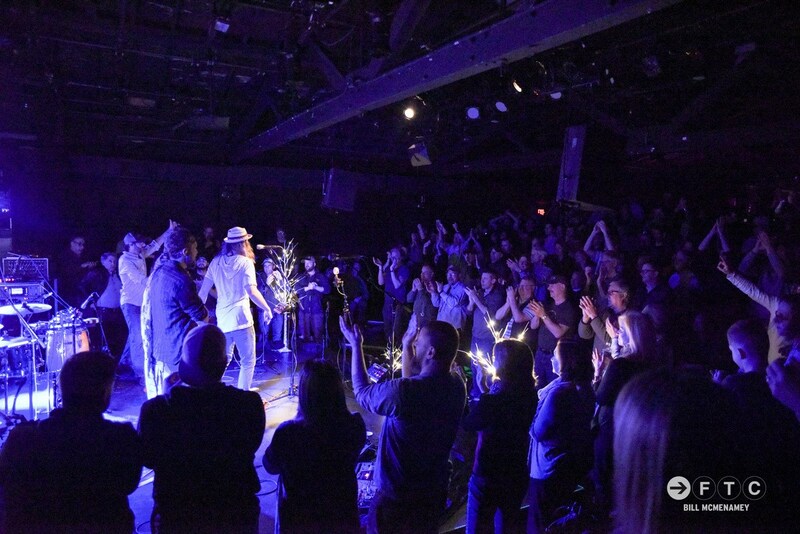 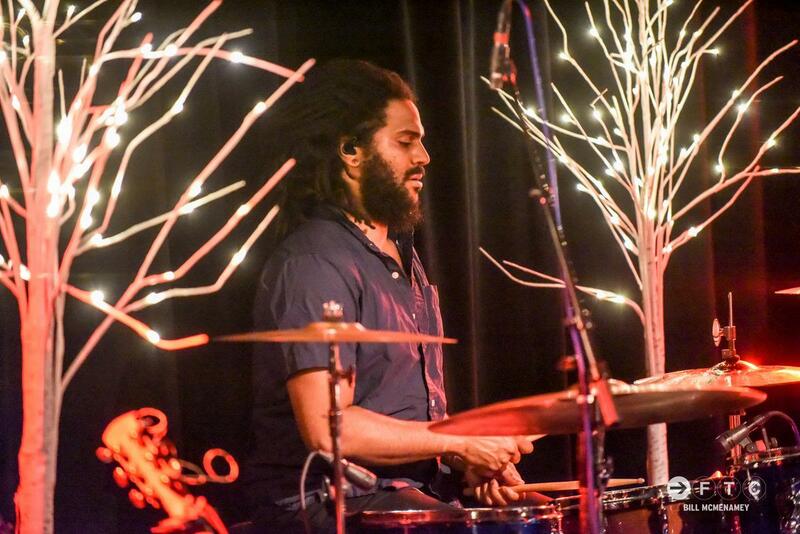 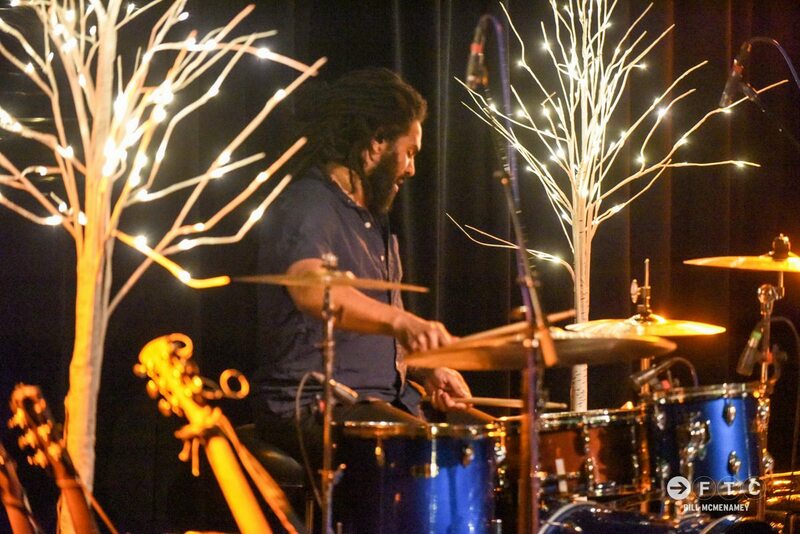 Some venues and communities are particularly memorable, either because of the weird sh*t that's happened there or because of a unique connection the band has established with the space and the fans in that area. 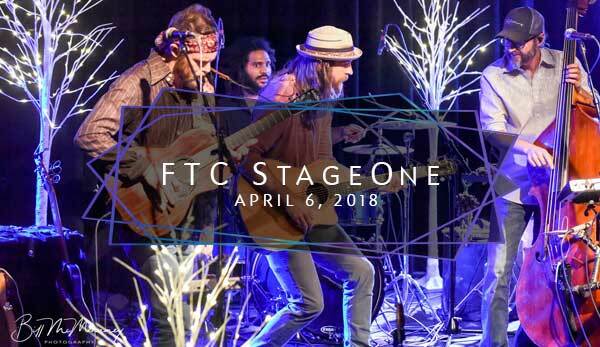 FTC StageOne stands out as one of the band's favorite's to play because of the venue's superb management, its spacious but intimate setting, and the loving, passionate, badass fanbase in the Fairfield, CT area that brings an amazing energy to every show, inspiring the band to share every ounce of musical energy they have each time they play there. 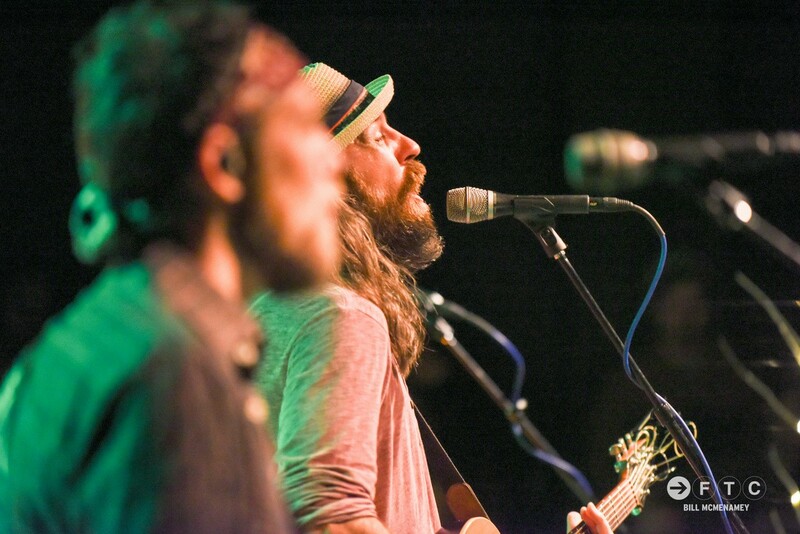 Of course, the band could think of no better place to record its first, epic live album. 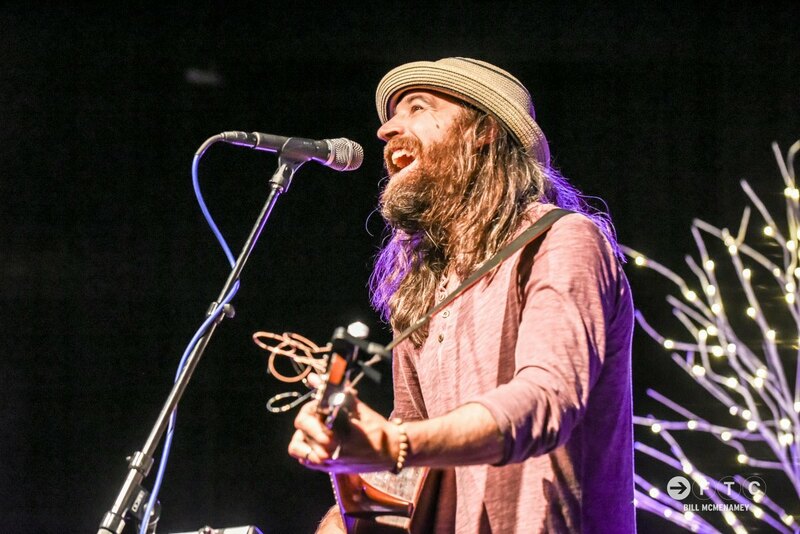 Notify me when it's released!